Sarasota's Fashion Focus Hair Academy was recently named a "salon of the year" by Salon Today magazine and the North American Hairstyling Awards, which are organized by the Professional Beauty Association. Founded by brothers Bryon and Richard Weintraub, Fashion Focus Academy is now currently co-owned by Bryon’s son, Aaron, and Richard, who is also a partner in Yellow Strawberry Hair & Makeup Salons. 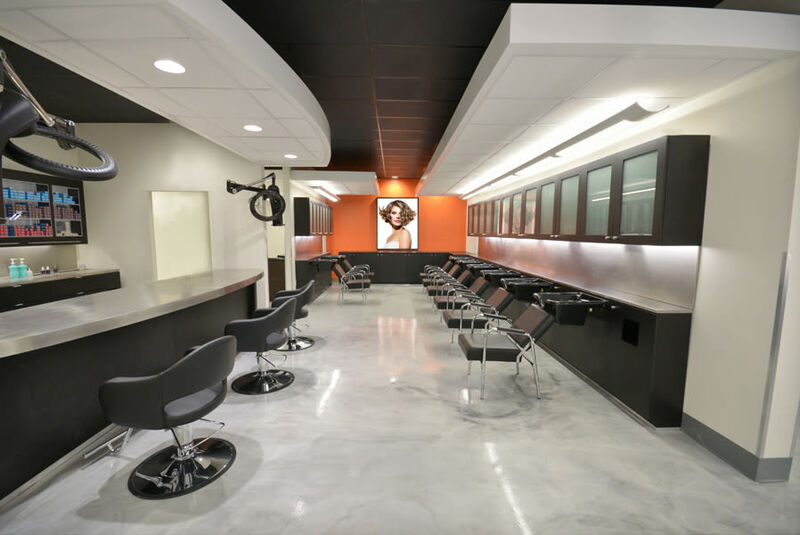 Earlier this year, the owners worked with salon designer Leon Alexander of Eurisko Design to renovate the Academy. Salon Today and the Hairstyling Awards recognized the Academy for the overhaul, which included an expansion, new lighting and technology, and more.